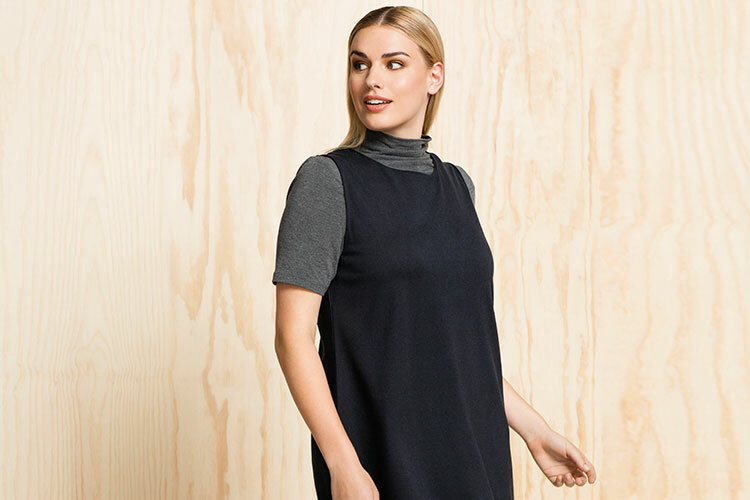 Combining two great versatile pieces – the Tunic and the Roll-Neck! Having that one versatile piece in your wardrobe that matches everything, fits well and makes you feel and look good is a lifesaver. It can save you time when getting ready in the morning, it can inspire you to try out different looks and it can work throughout the seasons. We loved hearing what your favourite versatile pieces were and thought that others would like to know too! Is yours listed below? If not, let us know what you think in the comments below. Do you think something has been missed out? Let us know in the comments below. What’s The Most Versatile Piece in Your Wardrobe? Want to know how to wear blazers any time of day?